Duminy wrote his name in history as the second batsman who had scored maximum runs in the first class cricket. On Wednesday, South African cricketer JP Duminy wrote history by scoring 37 runs in just one over. 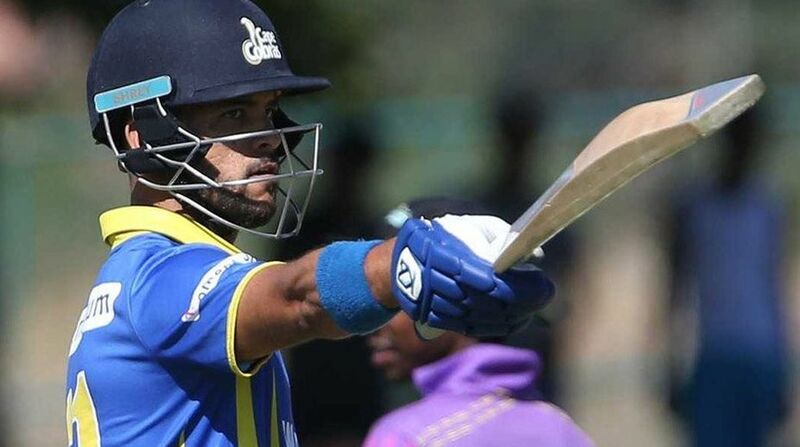 Duminy was playing for his team Cape Cobras in a momentum one-day cup match when he rattled leg-spinner Eddie Leie bowling by scoring 37 runs in an over and by doing so he also broke the Proteas List A record for most runs scored in a single over. The Cobras were chasing the mediocre score of 240 by opposition Knights. JP Duminy’s team was dominating the match at 208 for 2 when it started in 36th over. The South Africa player was batting at the score of 34 runs off 30 balls. In 36th over, the ball was given to spinner Eddie Leie and Duminy was on the strike. Duminy hit maximum for first four balls, then on next ball he stole two runs, the next ball was a no ball on which the 33-year-old smashed a four and on the last ball, Duminy hit a six. With his six on the last ball, Duminy wrote his name in history as the second batsman who had scored maximum runs in the first class cricket. The first spot is reserved by Zimbabwe’s Elton Chigumbura who had scored 39 runs against Bangladesh’s Alauddin Babu in the Dhaka Premier League in the year 2013. “I initially thought it was all about the bonus point. I looked up at the scoreboard and we needed 35 with four overs still to go to get the bonus point, so I just decided to take Eddie on. 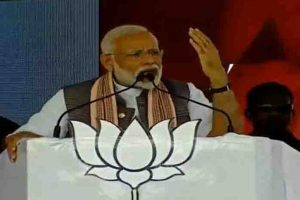 I was striking the ball really cleanly, and when the first two went for six, I figured I might as well give it a full go now because regardless whether I get out we would still have secured the bonus point. It was enjoyable.” he added.